Understanding the principles of big data is a lot like understanding the 49ers. Not the NFL team… we’re talking about the 1800’s California gold miners here. Those prospectors would sift through endless heaps of pebbles, sand, and silt to find invaluable flecks of gold. Big data analysis is really no different. Now, you can learn how to become a digital prospector for the 21st century with the Big Data training bundle, a nine-course package that’s now on sale for just $45 from TNW Deals. Just like prospectors panning for treasure, this 64-hour bundle will show you the tools, programs and other steps to help you crunch vast amounts of report data down to identify patterns and conclusions about what all those numbers really mean. Once you’re through this training, you’ll have the skills to study large data sets and use the results to chart a smart and secure course for any project or business. It’s a talent that’s sure to add credibility to your resume and ultimately extra dollars to your paycheck. And you won’t have to wade through rivers or protect your claim from dangerous desperadoes to do it. 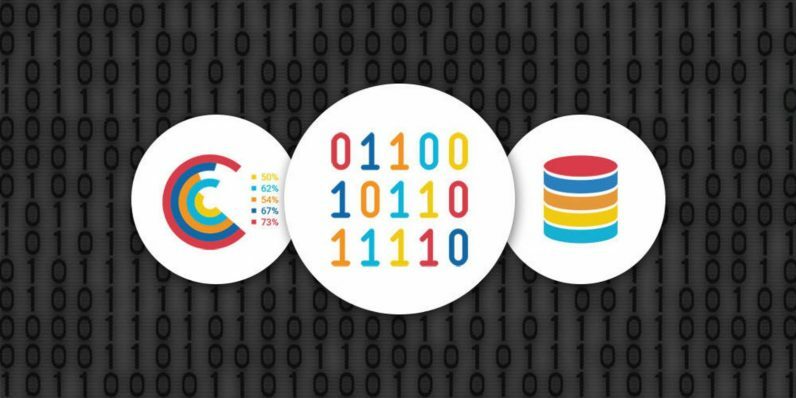 Take advantage of this limited time deal to get all this big data knowledge for a fraction of its regular price, a nearly $800 value available now for only $45.